I remember during college days, this was one of my favorite meal in Graceland restaurant (one of our local restaurants in Naga City) with vegetable salad on the side. I thought then that it was a difficult dish to make since it sounds so french, but I have read later it is relatively an american dish. My daughter loved it and even asked me to make this next time for her packed lunch. Here's my recipe...Enjoy! Gently pound the chicken breast into 1/4 thickness using a meat mallet. Season the chicken meat - sprinkle salt and ground pepper on both sides. your cordon bleu looks divine--crisp on the outside, creamy on the inside. this is one of my favorite chicken dishes, but haven't tried doing it myself. Thanks Luna Miranda! You must really try it... glad I did it right that's why my daughter loves it. sounds amazing..cant wait to give it a try..
lovely space you have..very interesting recipes.. Thank you Jay! glad you liked my recipes. Pls do give it a try and give me some feedbacks on the outcome. I've just visited your site... such a nice space! Im now your newest follower. wow sarap! sana matuto ako magluto ng ganyan..
just vivited your site. Happy blogging! 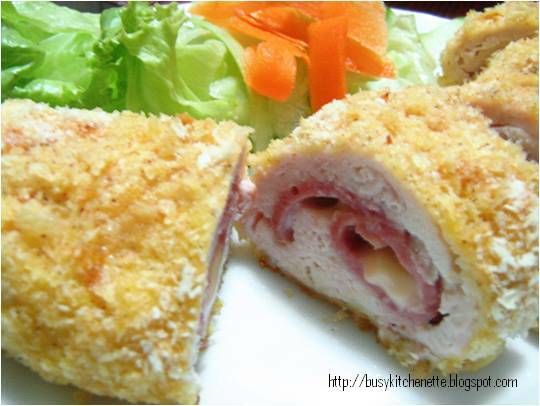 Ohhhh, I love Chicken Cordon Bleu...we even had it as part of our wedding menu! Hi Tina! THis is a favorite of mine too. Classic and simple pero masarap. Thanks for dropping by..
Hi Lomi!!!! I am so glad that you found my blog and now following! I am now following you back! 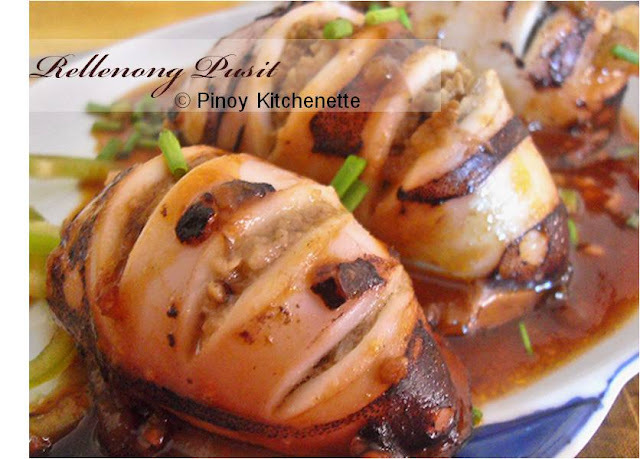 I love the beauty of your blog and am excited to learn more about Fillipino cuisine. I would love to visit someday, but I've only been lucky enough to simply fly low over your country on a return flight from Asia. I am looking forward to all of your recipes such as this delicious Chicken Cordon Bleu! YUM! Chicken Cordon Blue for me have a fancy name,but the taste says otherwise. Thanks for dropping by Food Trip Friday and Mars. I will definitely try it out soon. Hi I would really love to try ur recipe of cordon bleu but instead I will have to fry it kasi sira yung oven, so dapat po ba libong sa mantika?low heat? I would really love to hear from you soon, thanks in advance! Hi vanessa! you can also cook this in microwave oven, in case you have one. If none, yes, ,you can deep fry it, to make sure that the insides will be cooked. In deep frying, just make sure that the oil is well heated, para di mag absorb ng sobrang oil ang niluluto. then as usual, when you remove it from the pan or deep fryer, lagay mo sa paper towel or napkins, to remove excess oil.... hope this helps! Happy holidays!